Support the Canadian Women’s National Team in their Tokyo 2020 Campaign! 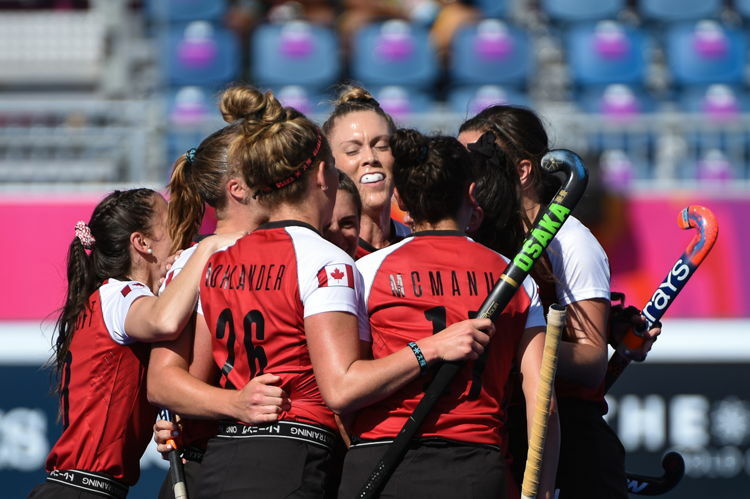 The Canadian Women’s National Team have their sights set on Tokyo 2020. 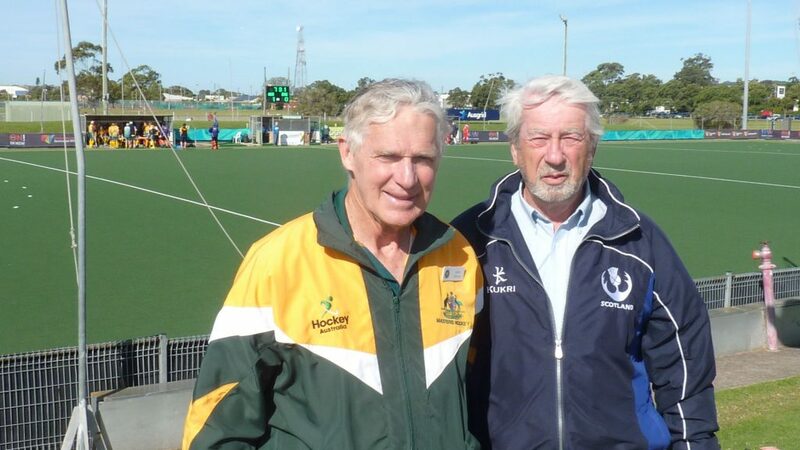 With this goal in mind, they are fundraising for the FIH Hockey Series Finals in Valencia, Spain with a goal of raising $75,000 to support their travel and accommodation costs. 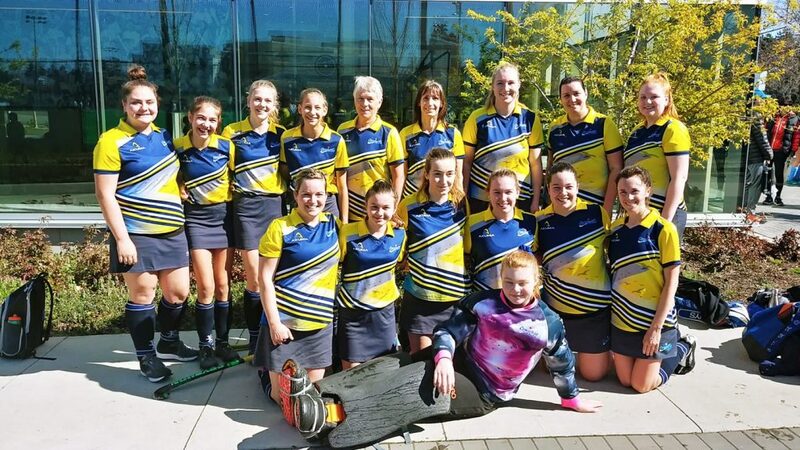 These inspiring women, many of which grew up playing for Team BC and for local clubs and school teams, have uprooted their lives to pursue their Olympic dream. Check out the Tokyo 2020 Campaign website to learn more about their incredible story and how you can support their journey! Registration for the U23 Men & Women trial open March 29-May 22! The Collingwood Cavaliers came out on top for the second consecutive year at the 2018 BC High School AA Provincial Championships, hosted by Crofton House School from November 7-9, 2018. The Crofton Falcons, another top contender, took on Shawnigan Lake in a dramatic semi-final which saw Crofton edge Shawnigan 2-1 in the sixth round of a shootout. In the second semi-final between Collingwood and Seycove, the number 1 ranked Cavs poured on the pressure early, but Seycove held them off the scoreboard to take a 0-0 tie into halftime. Collingwood’s Maisie Hastings broke the scoreless tie midway through the second half to punch Collingwood’s ticket to the final. This rivalry was felt early on in the 2018 Provincial final between Collingwood and Crofton, as both teams came out hard in the first half. The action was back and forth throughout the first half, but Collingwood got on the board first when forward Seli Edstrand scored off the rush to give the Cavs a 1-0 lead. 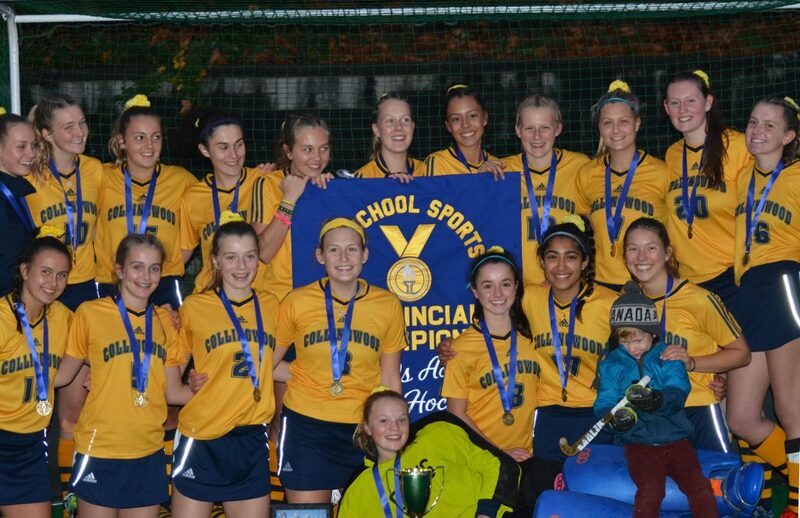 With a 1-0 lead at halftime, Collingwood’s offence took off in the second half adding four goals to make it a 5-0 victory for their second consecutive Provincial AA Championship. The 2018 Collingwood Cavaliers, BC High School AA Provincial Champions. 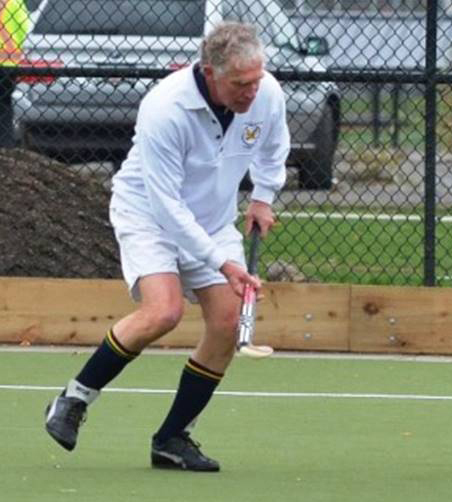 Crofton added their second straight silver medal and Shawnigan Lake took the bronze, while Brentwood College earned the Fair Play Award. For a full list of tournament results, visit the Provincial AA Tournament Website. Congratulations to all participating teams and thank you to the tournament organizers for making this event a success!